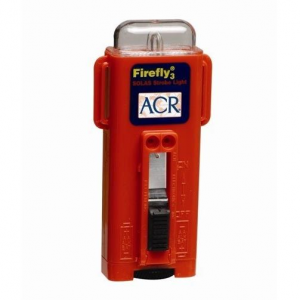 The ACR Firefly2 Doublefly Rescue Combo Light puts out a high-intensity strobing beacon that's visible for two miles, as well as a close range incandescent steady beam for close-up recovery work. 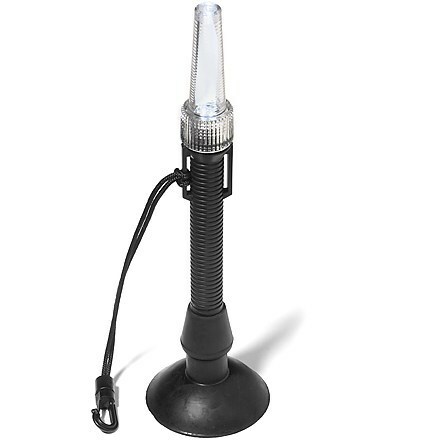 ACR built this rescue light out of heavy-duty polycarbonate plastic so that it withstands sun exposure, oil, seawater, impact, and the common banging around of packing. 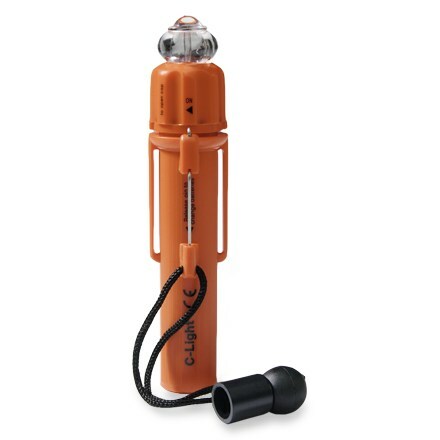 It's also waterproof up to thirty-three feet, so be sure to bring it with you in the raft, canoe, or sail boat. 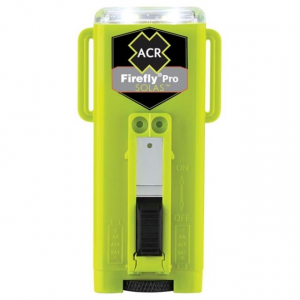 The ACR Doublefly firmly stands upright on its own, emits a 360-degree rescue flash for eight hours, and, at a super-light four ounces, packs like a feather. 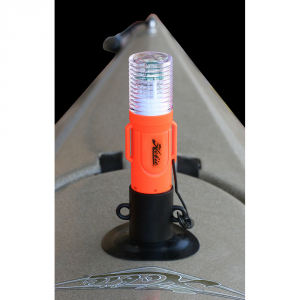 The ACR Firefly 2 Doublefly Rescue Combo Light combines durable polycarbonate plastic and aluminum for a tough build that withstands a beating in your pack, in the sun and saltwater, and even when submerged to 33 feet. 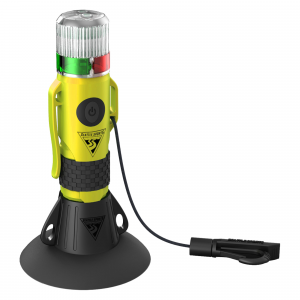 A high-intensity strobing beacon offers visibility at up to two miles, while a steady incandescent beam aids with up-close needs. 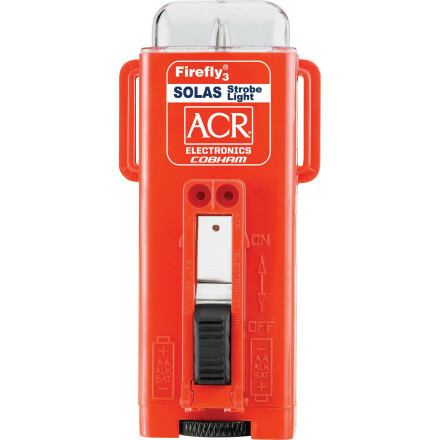 The ACR Firefly 2 Doublefly Rescue Combo Light is not available from the stores we monitor. It was last seen August 8, 2014	at Backcountry.com.